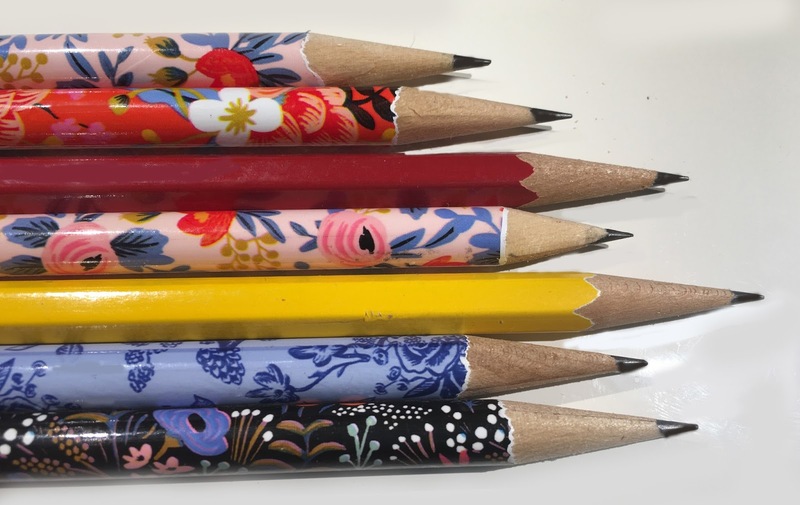 Bonni Brodnick Blog : Making a Point on MEDIUM: "My New Pencil Sharpener: What a Tool!" It's the little things in life that intrigue me. In my new post on MEDIUM, join me for an up-close look at what's happening on my desk. Click here for "My New Pencil Sharpener: What a Tool!"